Brighton’s North Laine has moved one step closer to becoming Diagon Alley with the opening of Oliver’s Brighton. 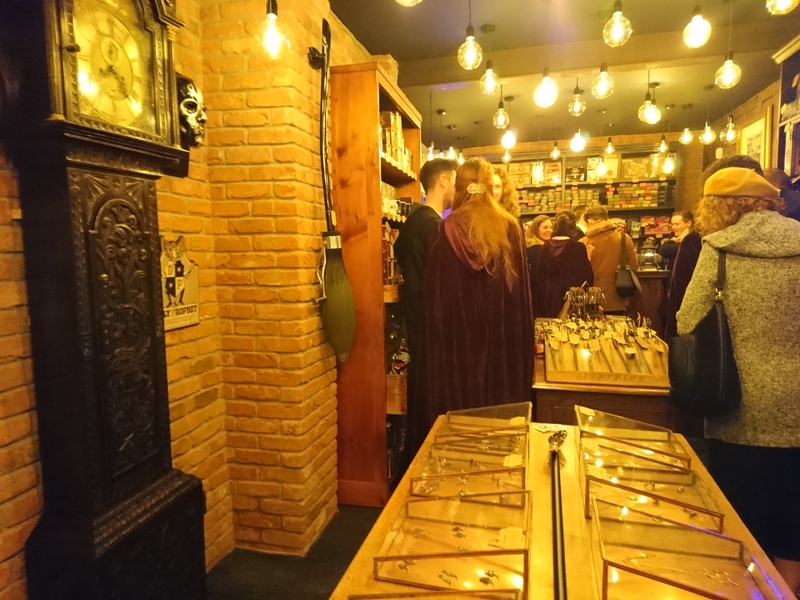 The Harry Potter based wizarding shop opened last Saturday to swarms of customers and exceedingly eager queues . Using our most persuasive magical abilities (or the perks of working for your student newspaper…) The Badger got a sneak peek. A step into the shop transports the wannabe wizard far from the vintage clothes and hipster cafes which dominate the rest of Trafalgar Street. It’s a small store, promoting all the cosy vibes associated with Harry Potter, though perhaps less so when crowded with intrigued customers. Walls are lined with display cases housing replicas which will be familiar to film fans, whilst bookshelves present an array of editions and formats of JK Rowling’s original texts. Everything from cufflinks, watches and wands lies in between. Edible treats like Chocolate Frogs and Bertie Bott’s Every Flavour Beans will return even a cynical twenty-something to the glee of childhood wizarding obsessions. 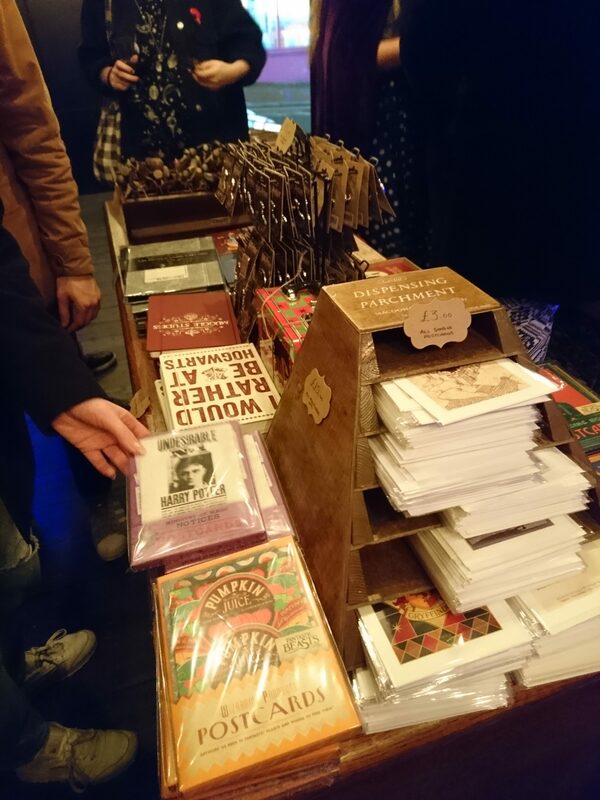 Prices may be a smidge beyond the student budget – student finance doesn’t really account for purchases of £300 replica broomsticks – but postcards, sweets and smaller trinkets could be a godsend if your Secret Santa recipient this year is a Potter fan. Plus, its worth visiting just to appreciate the attention to detail in the décor; Oliver’s has a quaint quirkiness that makes it feel as though it has fell straight from the pages of the novels into Brighton. Staff don cool robes, there’s a jazzy display of lightbulbs I’d like to appropriate for my bedroom, and a staff toilet is even whimsically hidden behind a bookcase. Put simply, a turn about the store is a delight. Oliver’s Brighton can be found at 42 Trafalgar Street and opens 10am to 6pm, seven days a week.